Ideal for tasting refined appetizers, fish first courses and white meats. To create this wine, the grapes harvested at maturity are immediately pressed using pneumatic presses and the resulting must is fermented in steel tanks at a controlled temperature and using selected yeasts. 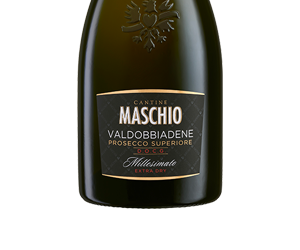 The sparkling wine comes with the subsequent second fermentation in an autoclave. 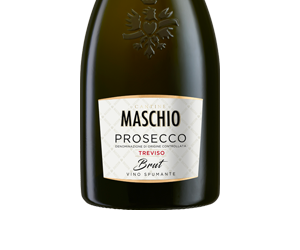 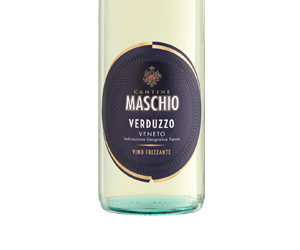 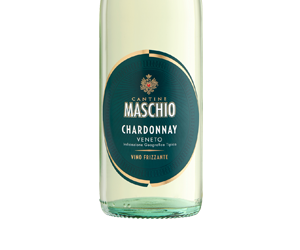 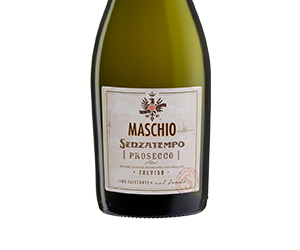 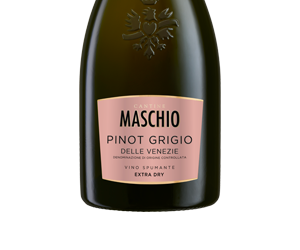 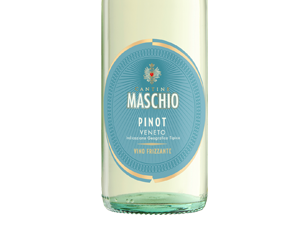 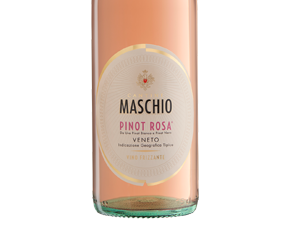 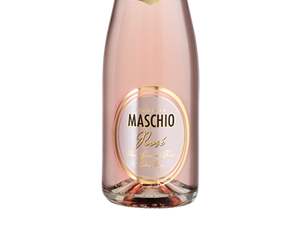 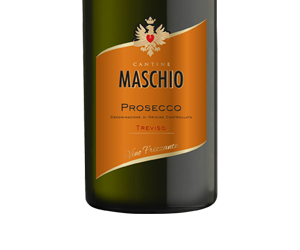 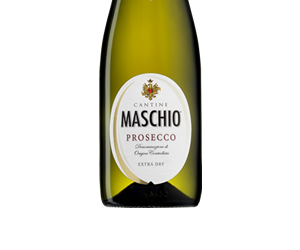 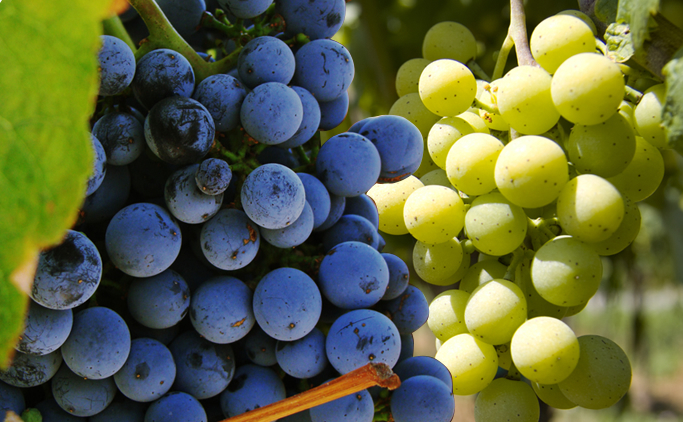 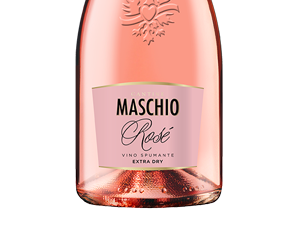 The sparkling process of the pinot grigio obtained with the second fermentation gives this wine character and personality that is expressed in its full and persistent taste but of great balance.